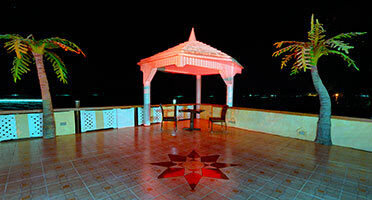 Jaimee's Hotel & Resort is the perfect destination for your next special occasion. 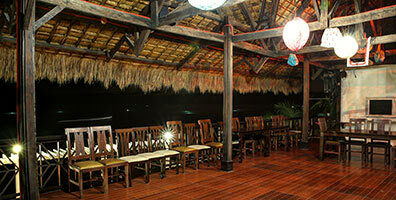 The hotel specializes in hosting all manner of celebrations from weddings, to birthdays, or anniversaries. Our spacious and flexible function spaces cater to all your special event's needs and our staff are always on-hand to cater to your every need. Each event is custom-built to our guest's needs, so please contact us to discuss how we can make your next event truly unforgettable. Celebrate your special occasion, or begin your "happily-ever-after" with friends and family at Jaimee's Hotel & Resort. Our top-class function facilities provide the space and expertise to ensure that your special event is one to remember. 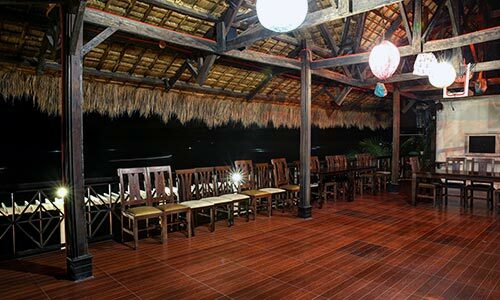 To discuss options for your upcoming special event please contact our team at +63 535701040.